What does “Safe Sport” mean? What can constitute harassment and abuse? 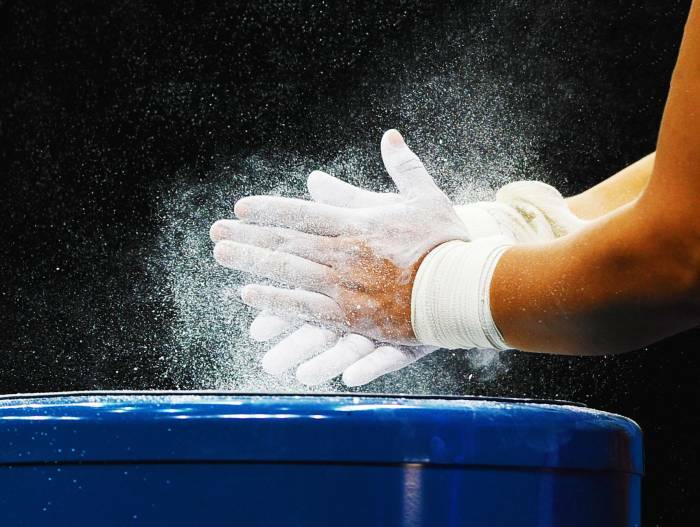 What tools have the IOC developed to protect athletes from harassment and abuse in sport? You may find the answers to all these questions and more in this Section. Remember: Harassment and abuse has no place in sport. Let’s work together to promote safe sport for everyone. Looking for the IOC Toolkit ? This IOC Consensus Statement was developed in 2016 to widen the scope of the original 2007 IOC Consensus Statement, presenting additional evidence of several other types of harassment and abuse—psychological, physical and neglect. This Games Time framework related to safeguarding athletes and other participants from harassment and abuse in sport is in place at all editions of the Olympic Games. These Guidelines for IFs and NOCs detail what the IOC considers to be the minimum requirements for athlete-safeguarding policies. They form the foundation of the IOC Toolkit for IFs and NOCs. This free, bite-sized course for athletes and athletes’ entourage members, delivered by Dr Margo Mountjoy and Mr Sheldon Kennedy, provides an overview of the core components of athlete safeguarding. Take the course!! This educational tool gives examples of what may constitute harassment and abuse in sport and provides case studies and expert information to promote your well-being. Don't forget to check out the 9 interactive video clips! As well as a module on harassment and abuse, this tool focuses on increasing the female athlete’s knowledge of healthy sport participation including injury prevention and nutrition. This tool focuses on a number of areas important for you and your entourage members including healthy eating and exercise habits and understanding the importance of a healthy body image.